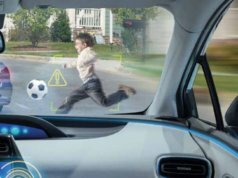 NEWSBYTE Intel’s Mobileye autonomous driving division has signed a deal to supply an unnamed European automaker with driverless vehicle and driver assistance technologies. The value of the deal has not been announced, but is reported to cover eight million vehicles. 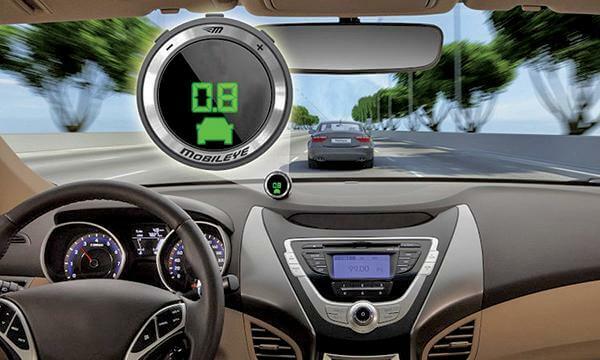 Autonews reports that the deal will begin in 2021, when Mobileye’s EyeQ5 chip, which is designed for fully autonomous driving, is launched as an upgrade to the EyeQ4 that is scheduled for rollout this summer. According to figures from Statista, VW has by far the largest share of the European car market based on new registrations, with 22.6 percent, followed by Groupe PSA (maker of the Peugeot, Opel, Citroen, and Vauxhall marques) on 15.9 percent, Renault on 9.8 percent, and Ford (a known Mobileye customer) on 7.4 percent. Mobileye claims to have more than a 70 percent market share of the driver assistance technologies used by 27 million cars that are already on the road, from 25 different brands, meaning that its intelligent vision sensing system is already installed on 18.9 million vehicles. 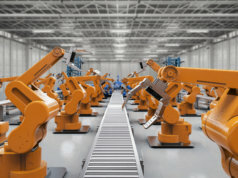 The company is working with a number of different automakers, including General Motors, Nissan, Audi, BMW (6.6 percent of the European market), Honda, Fiat Chrysler, and China’s Nio, to supply Level 3 autonomous technologies next year. Level 3 conditional automation means that the car is able to self navigate and handle critical tasks, but the human driver is able to intervene and take over. 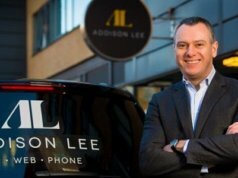 “By the end of 2019, we expect over 100,000 Level 3 cars with Mobileye installed,” said Mobileye CEO, Amnon Shashua. Mobileye is currently testing its Level 4 technology – full autonomy in controlled areas – in Ford Fusion hybrids. 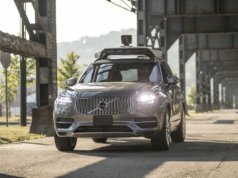 The company announced that it will begin testing driverless technologies in California next month. 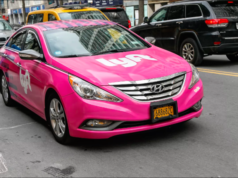 At the Intel Capital conference last week in San Francisco, Shashua caused alarm in at least one technology commentator when he showed a video of an autonomous test vehicle in Jerusalem, where, the CEO observed, the “driving culture is very assertive”. 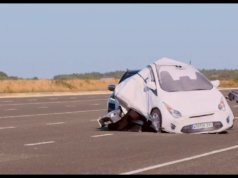 “On one hand you want to be safe, but on the other hand assertive,” he added, showing a video of an autonomous car lane-hogging and apparently causing other vehicles to move out of the way.